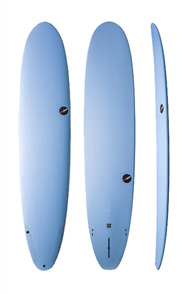 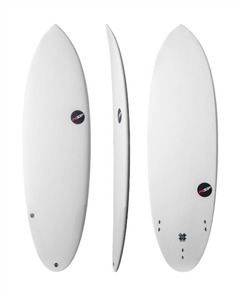 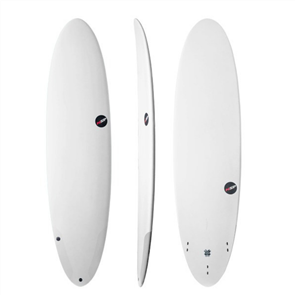 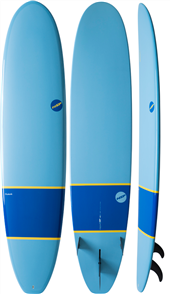 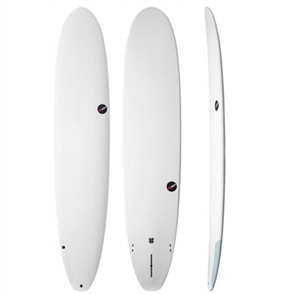 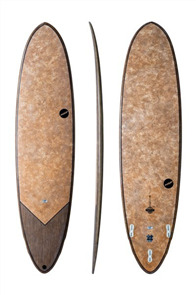 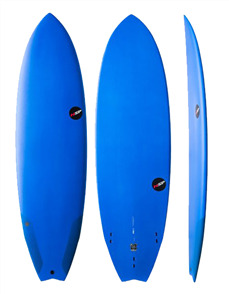 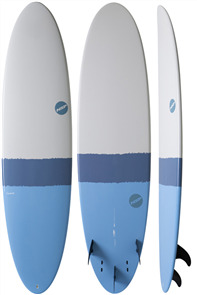 NSP is one of the largest global surf brands that specialises in manufacturing high quality epoxy surfboards, designed for enhancing performance for all abilities in real-world conditions. 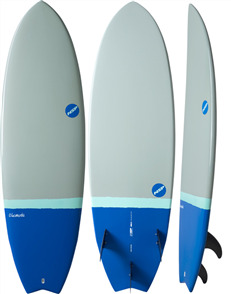 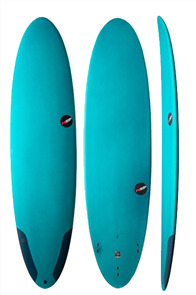 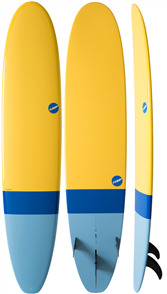 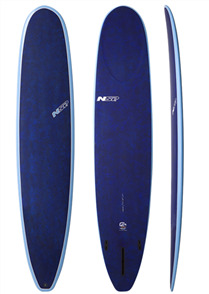 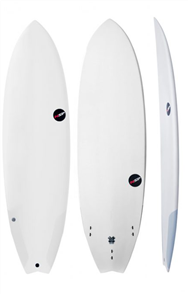 NSP is world-renowned for producing boards with cutting edge technologies, outstanding durability and designs to take your surfing to the next level. 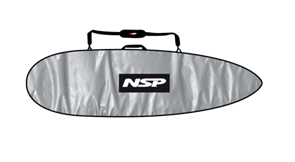 NSP is all about Nature, Science & Passion.